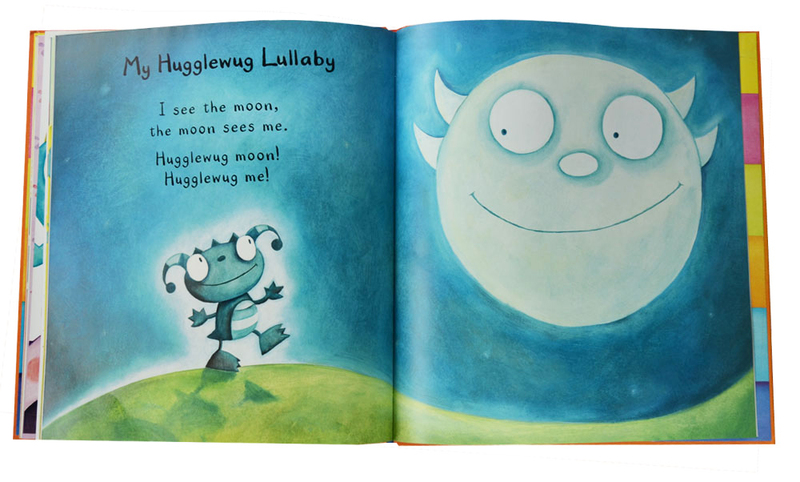 WINNER of The Highland Picture Book Award, Scotland. 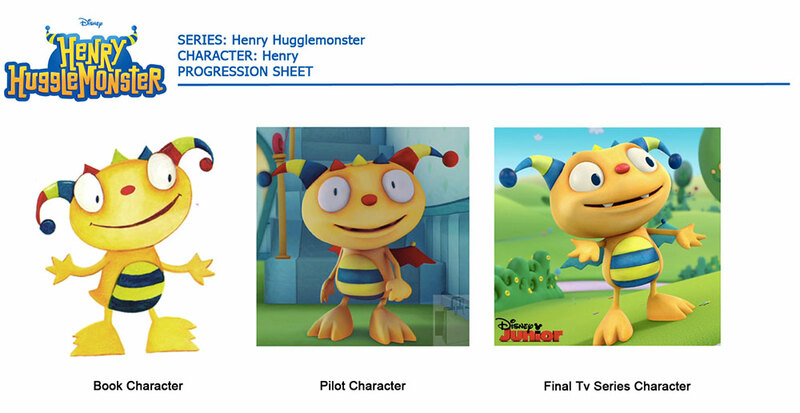 Developed as Henry Hugglemonster into a CGI-animated television series produced by Brown Bag Films - Say hello to Henry Hugglemonster on Disney Junior! 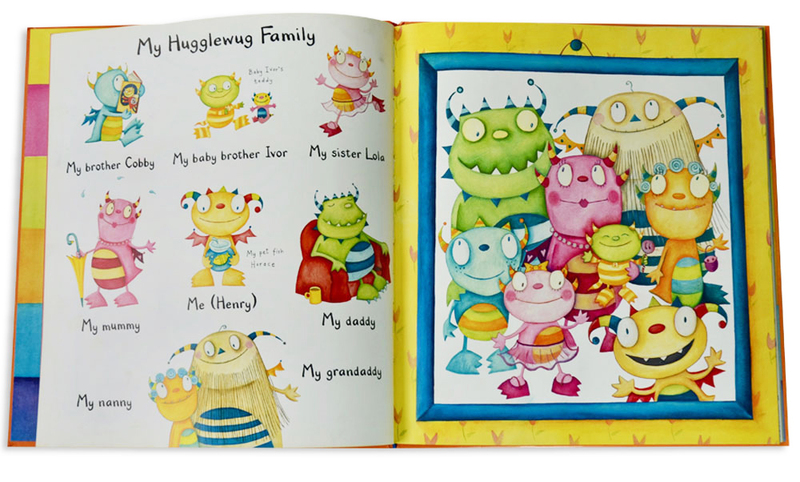 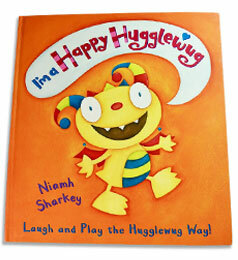 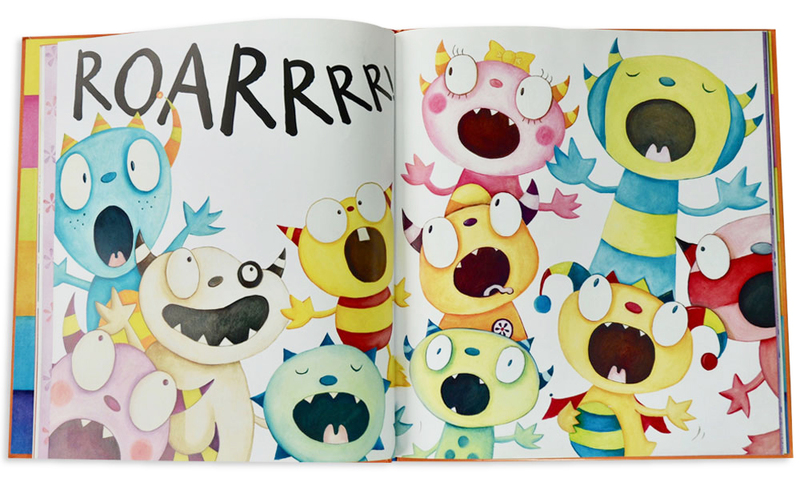 From book to screen - versions of Henry Hugglemonster.